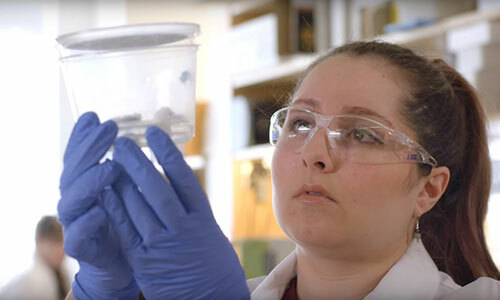 Recognizing that women bring diverse points of view, skills, and problem-solving abilities to STEM fields, WPI has made a concerted effort to draw more girls and young women into the rich world of science and engineering. The work is beginning to pay off, as the university recently welcomed the most gender-balanced class in its history, an exceptional class made up of students poised to change the world. In the Winter issue of the WPI Journal, President Laurie Leshin sits down with senior vice president Kristin Tichenor to talk about WPI having one of the highest percentage of female students among STEM institutions. WPI is among a handful of top-tier institutions featured in a recent Wall Street Journal report about how nine of the 10 largest STEM programs have increased their share of women graduates. WPI’s efforts to attract and train women in STEM are highlighted in a recent Worcester Business Journal story. The article states that President Laurie Leshin “has helped bring a spotlight to the issue of so few women in the field.” Kristin Tichenor, senior vice president, enrollment, marketing and communications, also told The Journal, “We're banking on the fact that 5-year-old girls who enjoy playing with slime will have a soft spot for science.” Read the story, "Colleges, Companies Recruit Women into STEM Fields." 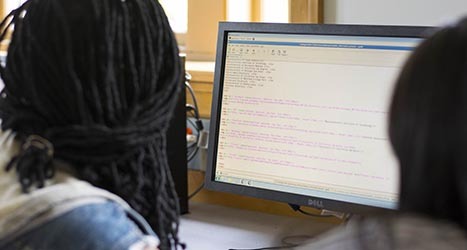 These undergraduate scholarships not only will go toward increasing diversity in the field of computer science, but are meant to encourage young women to pursue careers that will help our nation remain competitive in the global economy, and potentially address a critical national need for protection against cyber threats to our energy grids, military defense systems, water systems, refineries, and other areas. 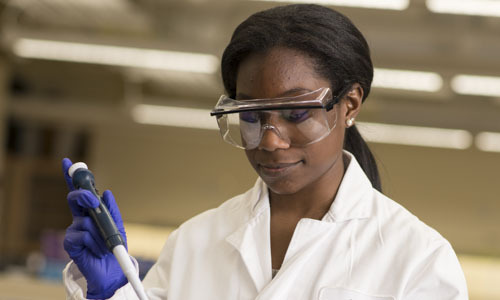 WPI is committed to being a positive force in diversity and inclusion in STEM, positioning as many talented students as possible to have a tangible impact on the world around them. There is a great support network of women on our campus—from academics and clubs to professional societies—that help women to succeed both at WPI and in their careers. 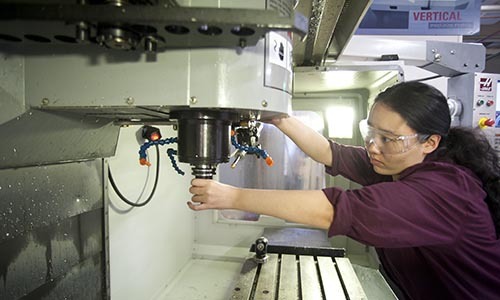 Supporting women as they advance their studies is one way to build a more diverse pipeline while helping to close the skills gap in this critical field. 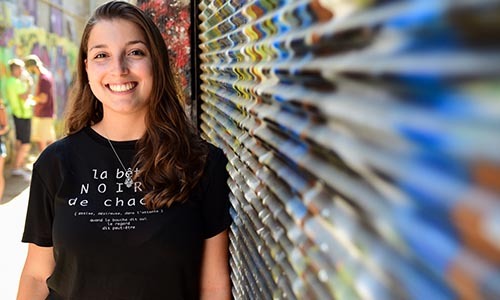 Through WPI's project-based curriculum, this mechanical engineering student has traveled around the world and gotten a kick start toward her dream career. At WPI, Whitney pursues a broad array of outside interests while gaining the perfect preparation for medical school. 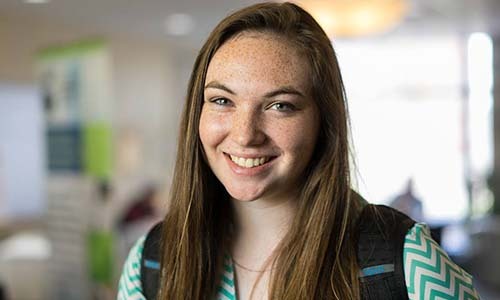 A WPI junior used the experiences in her unique PE class to build leadership and interpersonal skills while adding to the welcoming nature of the WPI community. A PhD biotech student seeks to combine her love of working with animals and human healthcare to develop pharmaceuticals. For more than 20 summers, Camp Reach has welcomed a select group of rising seventh grade girls to campus for a comprehensive program focusing on discovery and hands-on engineering. With its proven track record, the program has earned significant distinctions; most notably, in 2011, President Barack Obama named it one of 17 recipients of the Presidential Award for Excellence in Science, Mathematics, and Engineering Mentoring. WPI looks for many different things during the application review process, but standardized test scores aren’t one of them. Back in 2007, WPI became the first nationally ranked science and engineering university to adopt a test-optional admissions policy, recognizing that standardized tests do not always accurately represent a student’s potential for success. Placing more emphasis on academic achievement overall, and less on an individual score, results in a stronger, more diverse student body. 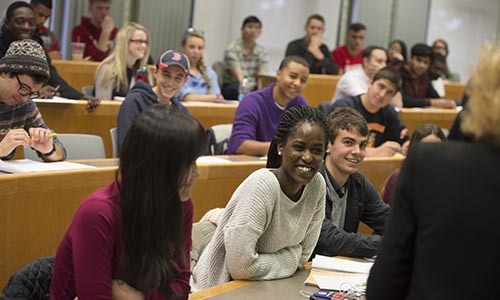 WPI students understand the value of bringing together a diverse group of people. Classes, projects, and programs are just a few things that make WPI an inclusive community.